This is kind of serious. Google+ has been shut down after a report of a security bug — that is failed to disclose to users. Listen we never took G+ seriously, even Google’s top executives stopped using the service at least three years ago. Google feared regulation so it according to a new report failed to even disclose the breach. Google discovered a software bug that gave third-party developers access to the private profile data of users of its Google+ social network. More failure of leadership in Silicon Valley, so what’s new. The report first broke by WSJ says Google discovered in March that it had exposed personal-profile data of hundreds of thousands of Google+ users. I think it’s time we anti-trust and regulate guys like Alphabet and Amazon at this point, this Facebook behavior is unacceptable. Company managers decided not to disclose it for fear of the regulatory scrutiny it might draw following the Cambridge Analytica scandal at Facebook. If you don’t put users first, when will consumers ever trust you Google? Google don’t do evil. The bug existed since 2015 and was only patched in March, 2018. It’s not a bug by the way, this is an epic breach of user data. Google+ failed a long time ago but Alphabet still had a responsibility to disclose the situation to users. But now can we even trust them with services like Gmail, Maps or Home? Trust is the new problem for tech companies bent on profits and exploiting user data with the minimum accountability. 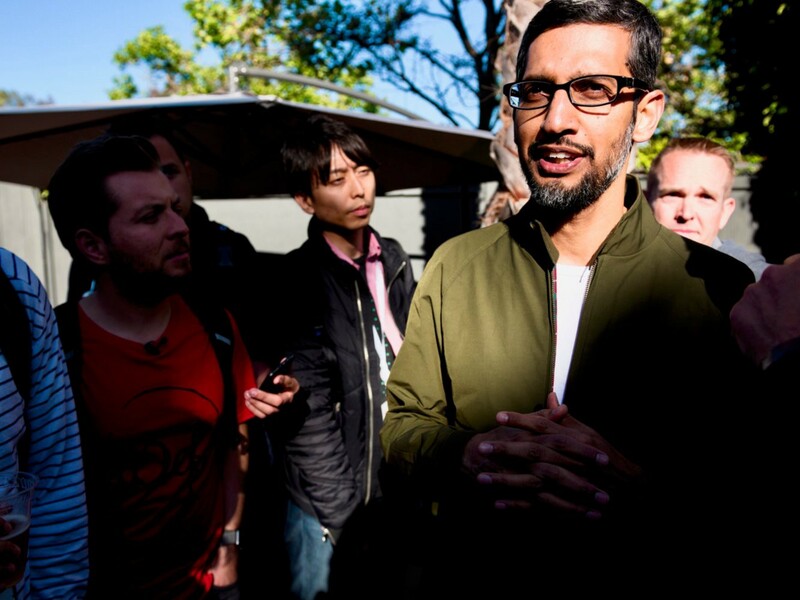 Sundar Pichai does not appear to be all there. Even more bizarre immediately after The Journal’s story was published, Google announced it had shuttered Google+ to the public. Really bright. That solves the issue, doesn’t it? Don’t practice transparency, just shut the thing down. It’s frightening how poorly Silicon Valley self-regulates, and a bit dystopian how these companies continue to put profits ahead of user experiences. It’s like jumping off a cliff of no return. Google wrote its own blog about the incident which you can read here. The company also said that personal information belonging to as many as 500,000 Google+ users was exposed. Google you not only failed to achieve “broad consumer or developer adoption” on G+ since it launched as a would-be Facebook rival in 2011, you failed to even notify users of a breach of their data. That’s not something you do in 2018. You should know better and your own employees should be very worried about the ethics of leadership at this point. Indeed, 496,951 users’ full names, email addresses, birth dates, gender, profile photos, places lived, occupation and relationship status were potentially exposed. Only half a million, let’s just not tell them. Google dominates search, Email and maps — but building consumer relationships like G+ would have required is not one of Google’s skills. Alphabet can’t do things like this if it wants us to trust its Google Home devices.